The Foidel Family arrived and lived in the area in the late 1880s, and in 1913, one acre of land was donated for the school by a descendent, Linden Batton, with the first school built within that year. The school opened before desks were delivered, so planks supported by large flat rocks served as desks and benches until arrival of desks, designed for two students to share with the ink well in upper center. The original school was reported to have been a barn like structure. Light came from kerosene lamps with large metal reflectors that hung on brackets on the wall. In 1918 or 1919 a well was drilled for hand pump and drinking water. In 1925, the current Foidel School was built at its present location and was also known as the Foidel Canyon School. It was framed with hardwood floors, a belfry, and an ornamental stamped tin ceiling. Drinking water was supplied by an artesian well and the building was coal heated. The teacherage was built later. In 1962, the Foidel Canyon School closed when district consolidation was mandated. 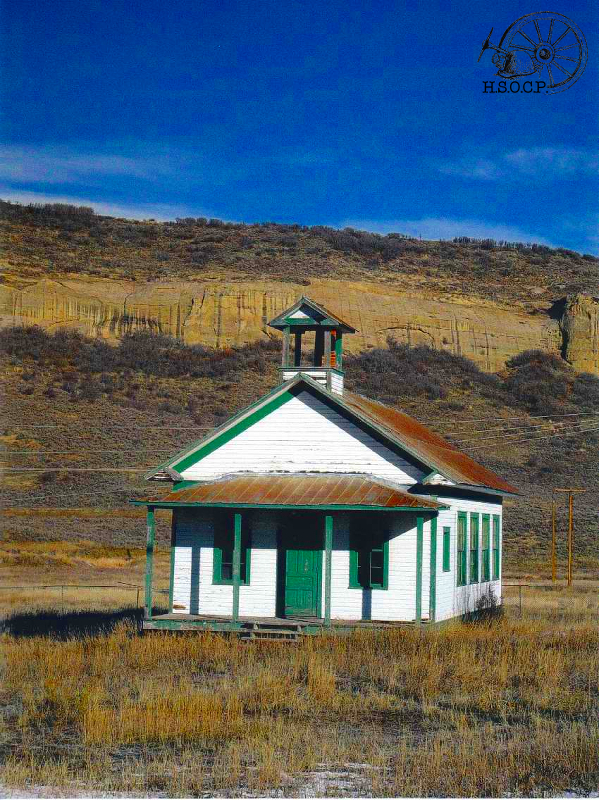 In the 1980s, Colorado Yampa Coal Company bought the property and opened the adjacent mine, and in 1983, the Colorado Yampa Coal Company proposed restoring the Foidel School and property, and the school was listed on the National Register of Historic Places on May 9, 1983. In 2009, local residents & groups met for a Foidel restoration meeting and planning, with community workdays taking place over the summer months in subsequent years. Presently, the Tracks & Trails Museum has offered tours to the Foidel School with historian Linda Long. 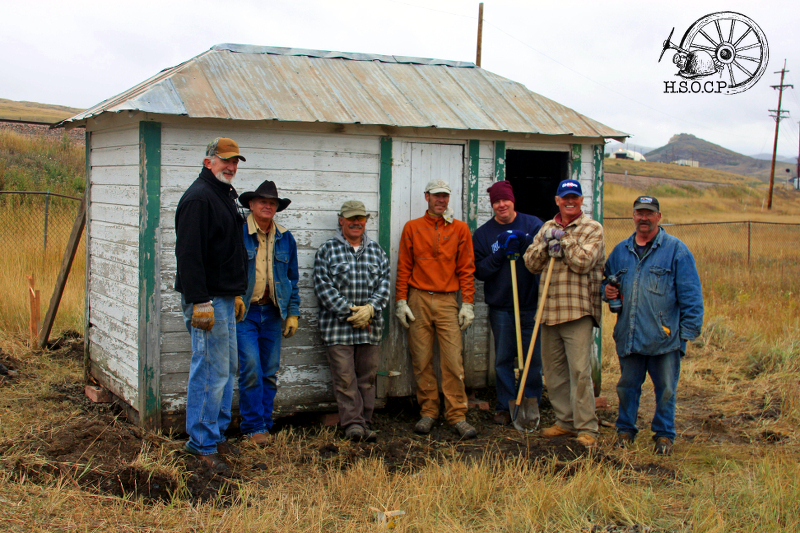 Since 2011, Historic Routt County (HRC) has led a phased restoration project with assistance from Peabody Energy/Twentymile Mine, and The Historical Society of Oak Creek & Phippsburg. 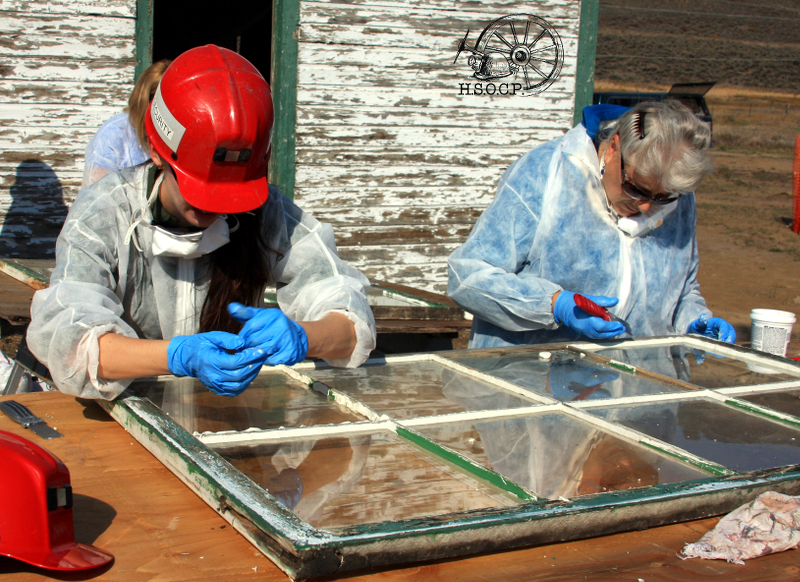 Restoration continues today, and a Memorandum of Understanding (MOU) is established between HRC, Peabody, & HSOCP. 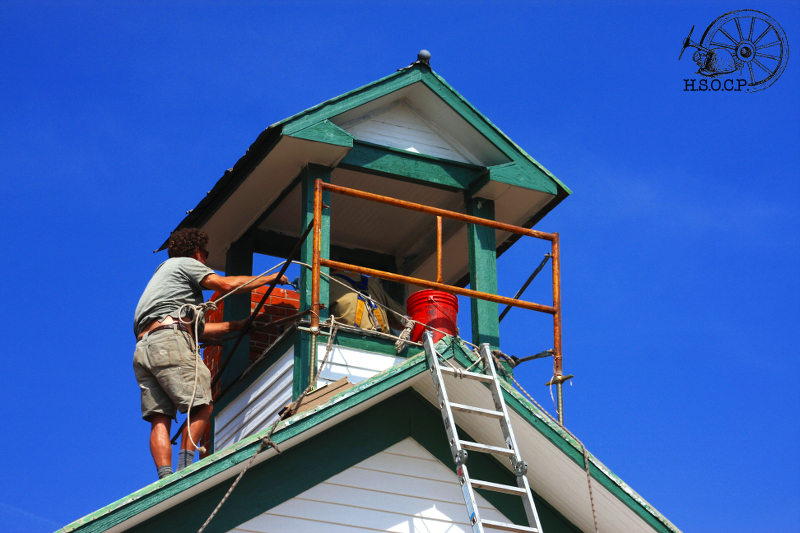 The Rocky Mountain Youth Corp provides additional workers for restoration. We would like to thank all of our aforementioned contributing partners, as well as Gregory Block (who has donated funds and a painting of the school), and Jerry Nettleton of Peabody Energy, for their support of the Foidel School Restoration Project. Contractor Bud Rogers on the belfry. Please feel free to contact the Tracks & Trails Museum for more information about the Foidel School.